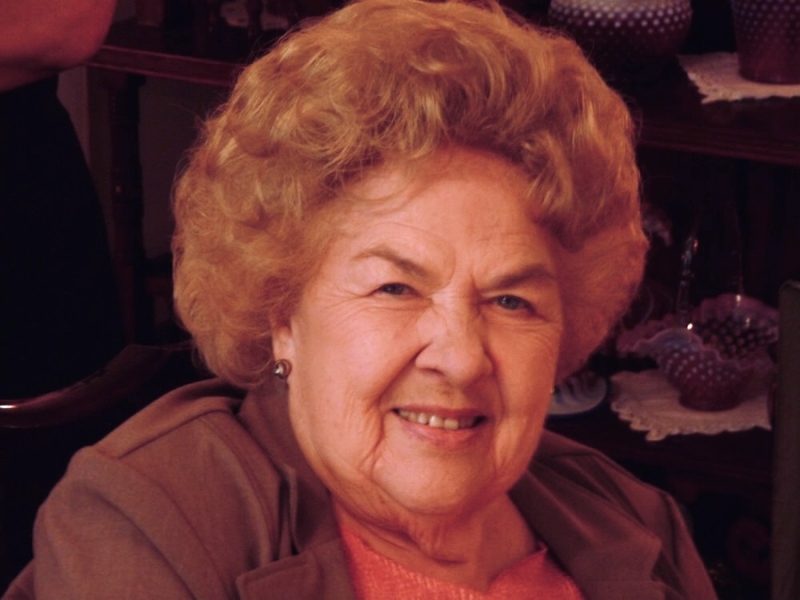 Angela D. Garber, 93, of California, formerly of Butler, died, Sunday March 24, 2019. Angela was born in Butler on August 29, 1925 the daughter of Andrew and Johanna (Grebac) Puvak. She graduated from Butler High School and as a young woman worked as a pharmacy technician at McCandless Pharmacy. Angela also served as an administrative assistant at the Butler Hospital School of Nursing and was active in the Intermediate League of Butler, serving as President for a period of time. Angela was also a past president of the Butler Football Mothers Club and was active in several youth programs. Her love for flower and vegetable gardening and talent for craft making were enjoyed by all who knew her. On August 18, 1951, Angela married Harry B. Garber and celebrated their 61 years of marriage before the passing of her husband. She is survived by her brother Andrew and wife Helen of Butler, son Christopher of Clairton, son Barry and wife Blanche from Virginia, son Brian and wife Nancy from California, son Tim and wife Chanthy of Pittsburgh, daughter Mary K. Grunder from California, grandchildren Alan, Andrew, and Michael Garber, Shawn Faloney Garber, John T. Grunder, Ryan Kelly and Harry Garber. Great grandchildren Taylor and Caitlynn Kelly. Angela was a long standing and active member of Saint Paul’s Roman Catholic Church, where she also served on the Parish Council and the executive board. Friends will be received at the Geibel Funeral Home, 201 East Cunningham Street, Butler, from 2-4 and 6-8 pm Monday. A Mass of Christian burial will be celebrated on Tuesday at 10:00 am, at St. Paul Roman Catholic Church, 128 North McKean Street, Butler. The Rev. Dan Waruszewski will officiate. Interment will follow at Calvary Cemetery in Butler. Angela may now rest in peace and join her husband, knowing that she has left behind a loving family and led a life of service to others in her community. Her love of life and active spirit will be missed by all.